Whether in your own home or business office, you have a great responsibility for the indoor environment. We offer you customized solutions in accordance to your working environment. Therefore, it's a very good idea to book regular cleaning services for your property in Portsmouth. 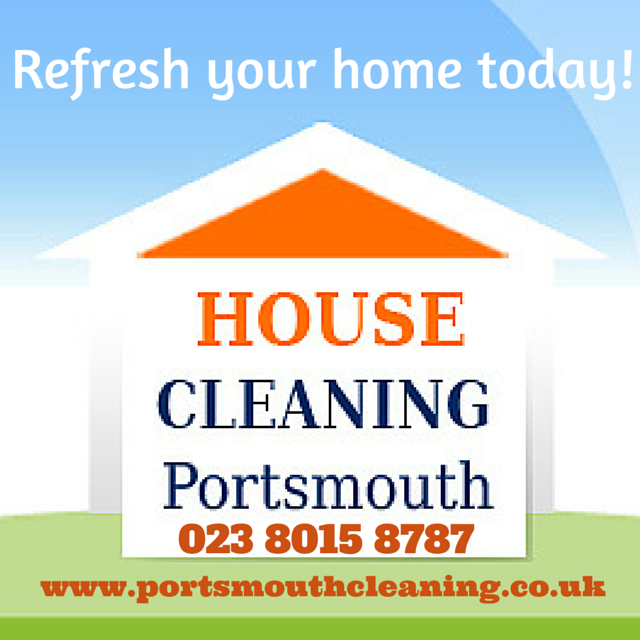 Visit our website - http://www.portsmouthcleaning.co.uk/ for more information or book on 023 8015 8787.